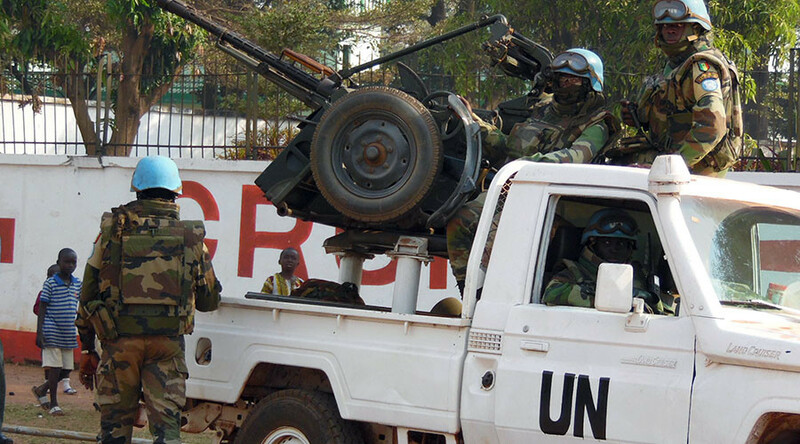 It comes after a recent report by the AIDS-Free World's Code Blue campaign stated that UN and French troops based in the CAR had abused at least 98 girls. 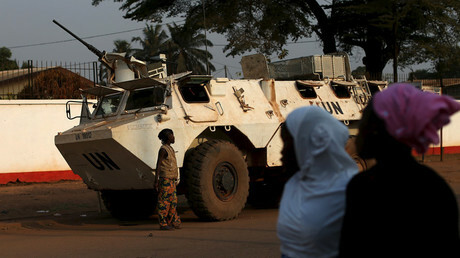 According to Code Blue, local leaders and victims in the CAR “reported that troops from France and Gabon have sexually abused several girls in their province.” That information was reportedly disclosed during a meeting with the UN's deputy special representative of the secretary-general and a delegation from MINUSCA, the UN's peacekeeping mission in the CAR. Recent reports of the abuse of young girls by UN peacekeepers prompted UN Secretary-General Ban Ki-moon's chief of staff, Edmond Mulet, to call an urgent crisis meeting in late March, according to Code Blue.